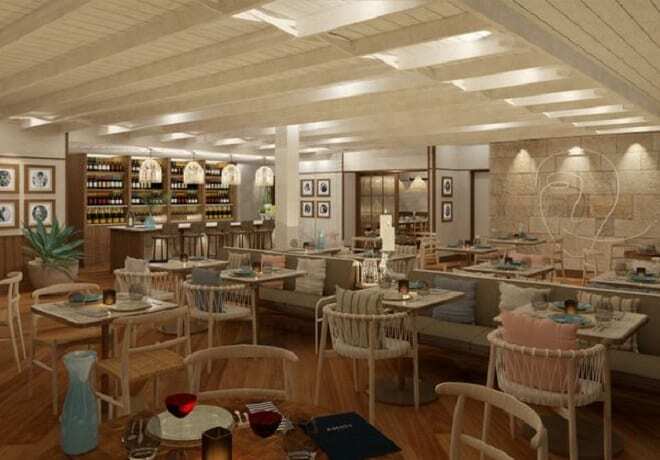 Hayman Island by InterContinental has welcomed three new culinary heavyweights to lead five distinct dining experiences on island. Joshua Dows has been appointed as director of restaurants and bars, Erwin Joven is the new director of kitchens and Anthony Kramer joins as executive sous chef. 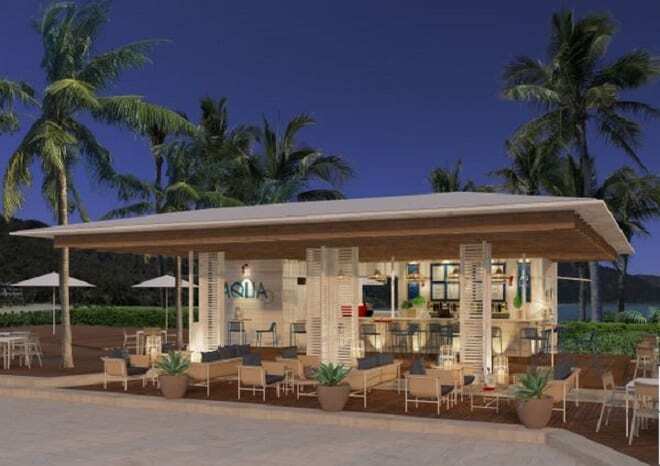 The three will lead the culinary charge at the five dining destinations and bar offerings on island which include Pacific, the resort’s signature, brasserie-style bar and restaurant; pool bar AQUA; Italian eaterie Amici Trattoria; Pan-Asian restaurant Bam Bam; and Bar Fifty in the lobby. 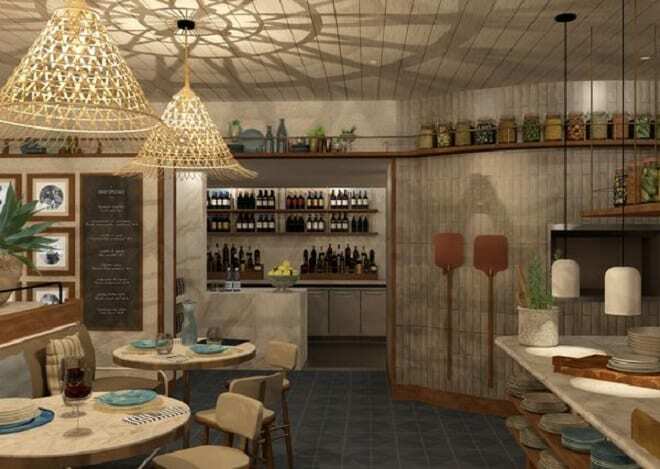 “Our philosophy is built around giving guests a truly unique restaurant and bar experience across all our venues, mixing the very best of local flavour and global know-how,” said Dow.